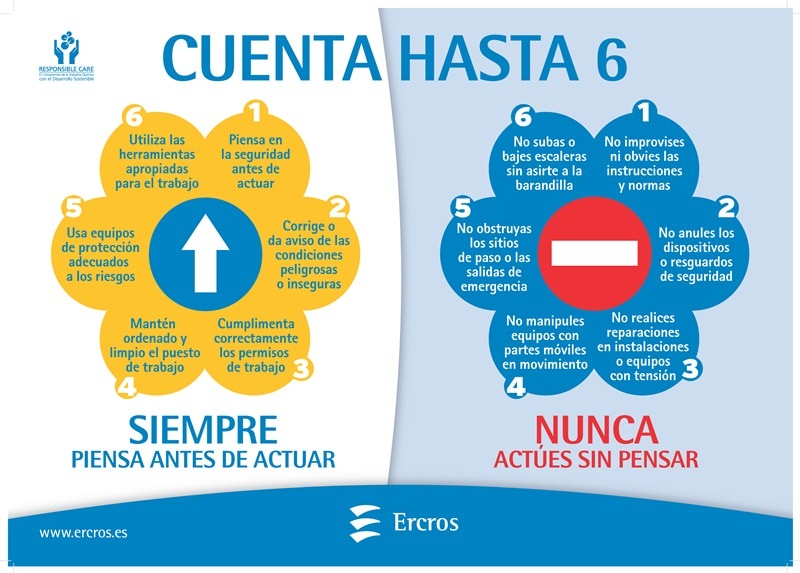 27 March 2015 - Ercros has spread throughout all its plants and offices 120 posters of the new campaign for safety at work "Count to 6". This campaign reminds to employees of the company the importance of a brief reflection before starting any task, so make sure they are meeting all measures in occupational safety and thus prevent accidents. High School and professional training students visit the factory of Ercros in Sabiñánigo. maintenance from CPIFP Pirámide in Huesca. March 24, 2015 - 81 employees in the factory of Ercros in Sabiñánigo are validating the sentence "experience is a rank": they all have benefited from a program of evaluation and accreditation of skills promoted by the Government of Aragon, by which they can obtain an official professional certificate under his years of experience as a chemical plant operators. 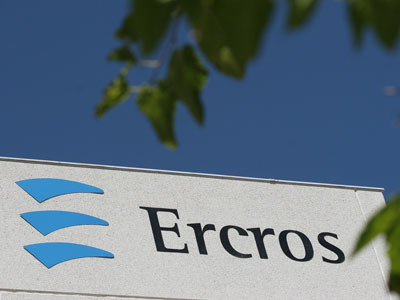 27th February 2015.- In 2014, the turnover of Ercros amounted to EUR 603.67 million, 3.4% lower than that achieved in 2013. The main reason behind this decline is the lower price for caustic soda and PVC, in line with the observed downward trend in commodities prices. 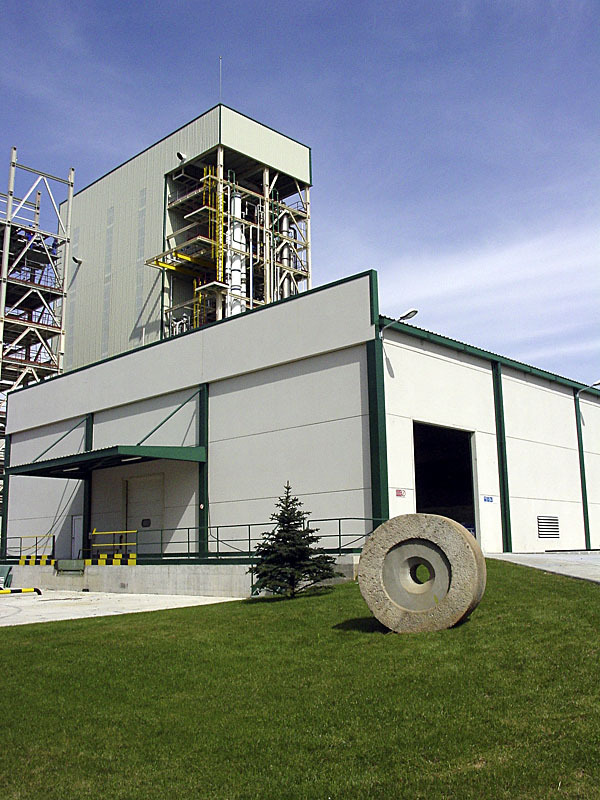 The turnover for the fourth quarter was also affected by a substantial cut in the compensation received for the interruptibility services provided by the company to the electricity system operator and by a lower production in some plants due to the force majeure declared by one of the leading suppliers and to scheduled maintenance activities. 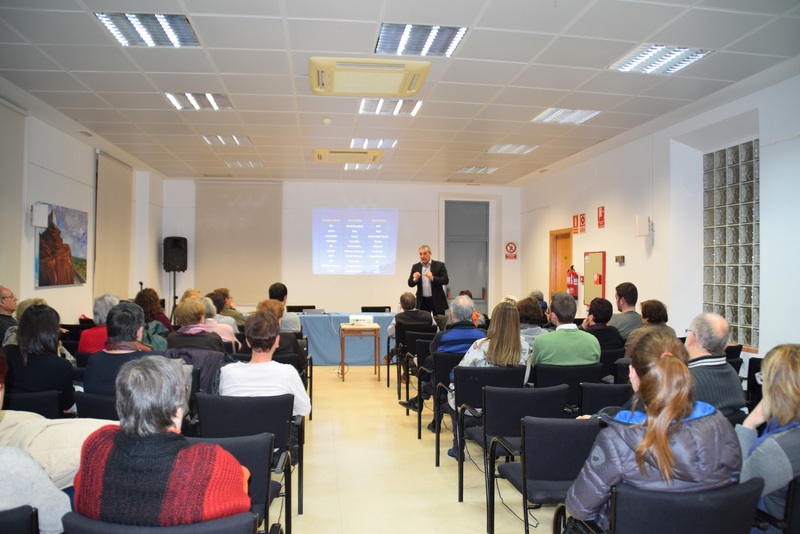 20th February 2015.- The director of Ercros Complex in Tarragona, Marc Fargas, spoke on "Chemistry in our homes" a lecture on the important role of chemistry in our lives. The conference took place in Mont-Roig del Camp, organized by the Centre d'Estudis Mont-rogencs and the Chemical Business Association of Tarragona (AEQT) whose communication commission chairs Marc Fargas.